MERRY CHRISTMAS from Scrap Girls! Home / All Posts / MERRY CHRISTMAS from Scrap Girls! 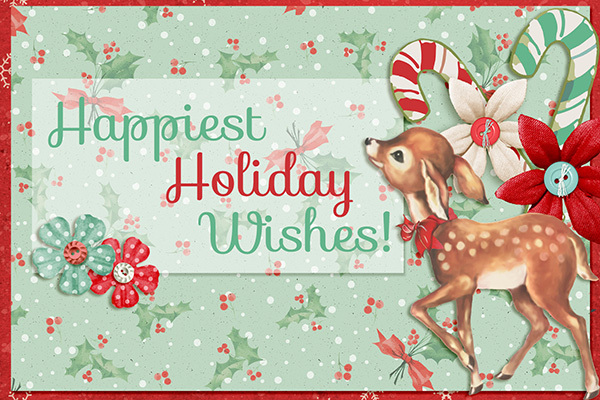 We at Scrap Girls want to wish you the Happiest of Holiday Wishes! We can not express in words how much you, our customers and friends mean to us! Here’s to another year of making and sharing memories together!